August, 2011. 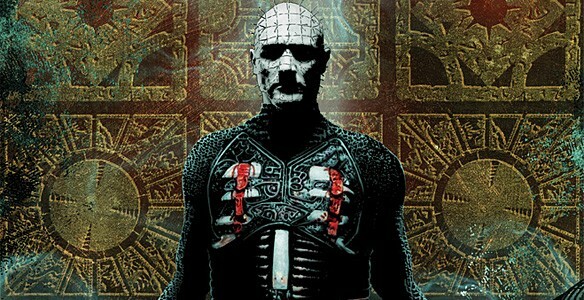 A feature on Clive Barker’s Hellraiser and its history in comic-book form. Published to mark the beginning of a new Hellraiser comics series by Boom Studios.